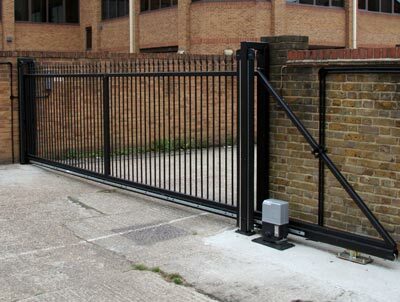 Automatic gate installation, servicing and maintenance experts. 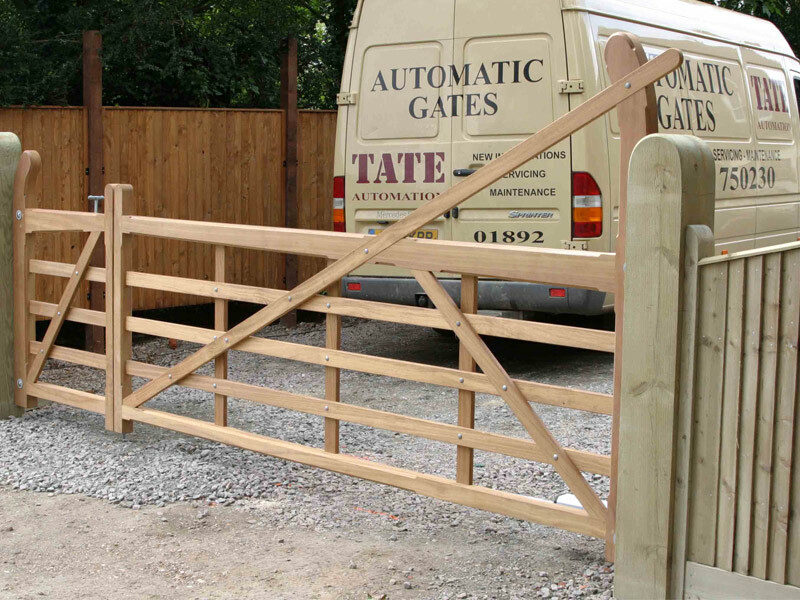 Tate and Tonbridge Automation has been installing automatic gates for over 10 years. 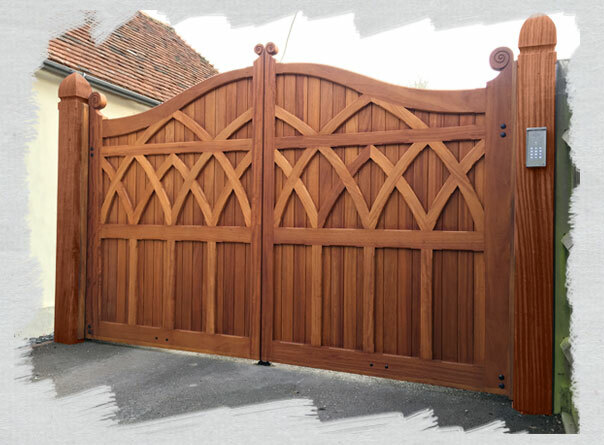 We offer a comprehensive design, manufacture and installation service covering all types of residential and commercial electric gate systems, specialist garage doors and access control solutions, Sliding gates, driveway gates and swing gates in steel, iron, softwood and hardwood. We cover all of South East England, East Sussex, Kent and London. We install for both the domestic and commercial market, including schools and charitable concerns. We install Full systems from scratch including all groundwork. Quick response qualified engineers to repair your system quickly and efficiently. 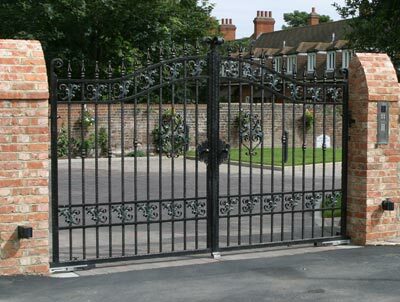 Full safety checks insuring your gates comply with HSE guides and requirements. 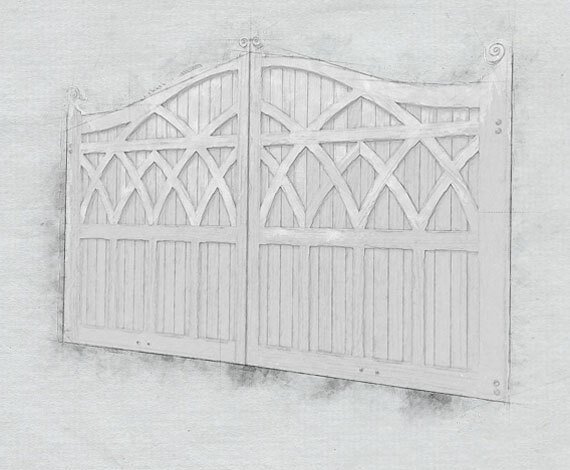 Using high quality wood from sustainable, managed sources, our joinery department builds each gate to order. 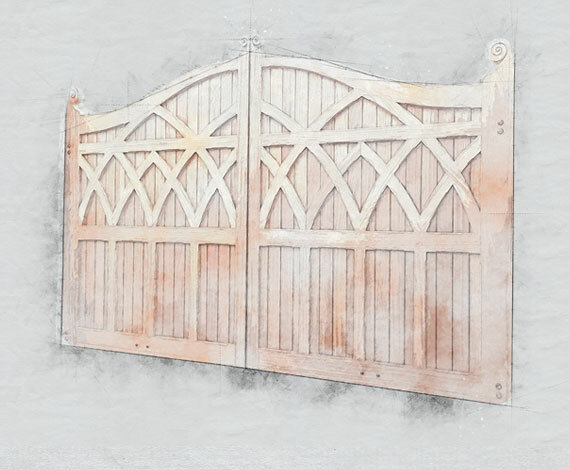 All metal gates are bespoke * and hand-crafted to high specification at our fabrication works after which they are sent for shot blasting, hot flame spraying with zinc and a high-build vinyl paint. We use top-of-the-range automation equipment including/primarily FAAC and offer a complete turnkey installation contract. 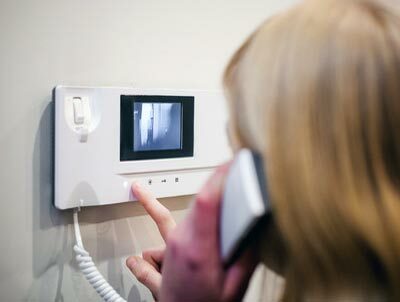 The continuity of your installation will be maintained from start to finish, from the groundwork’s – which can include building piers, walls and ducting – to final electrical testing and commissioning. 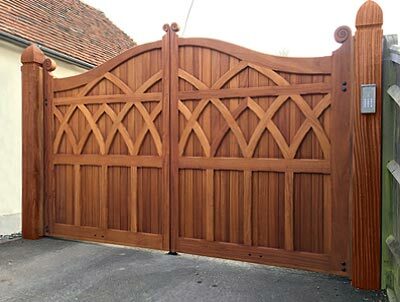 The gates you choose express your own individual style. 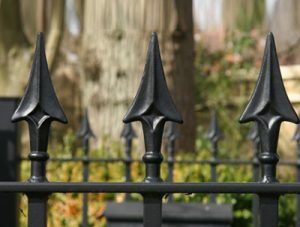 The rural look of five bar gates to the elegance and luxury of hand forged metal gates - create the look you seek to enhance your property. Either as you drive up to them or at the touch of a button from the comfort of your vehicle, make life so much easier. 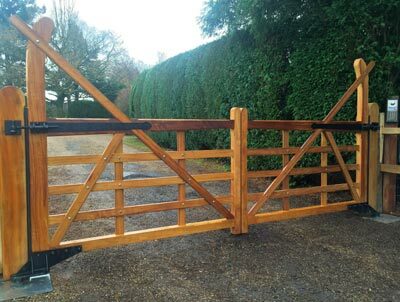 Struggle with the gates in all weathers, becomes a thing of the past. 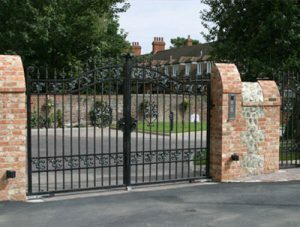 A gated property is a more secure property. 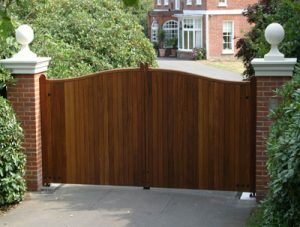 A closed gate gives the message that the homeowner takes their security seriously. Automated gates will allow access only to those visitors you choose, thus restricting unauthorised admittance. Boarded gates will provide maximum privacy. 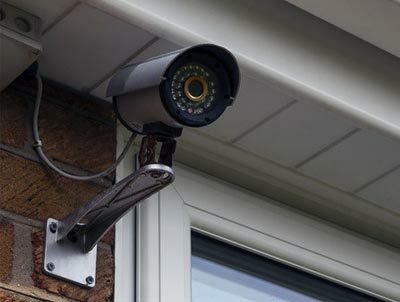 Provide a visual buffer, blocking out wandering eyes but also noise pollution without compromising on the look of your property and without sacrificing style and quality. 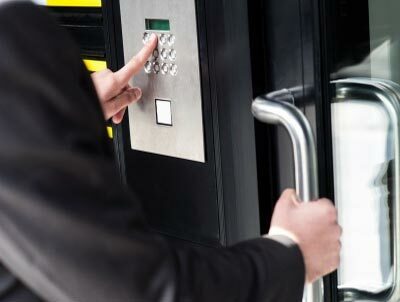 Automated entrance gate will increase the value of your property. 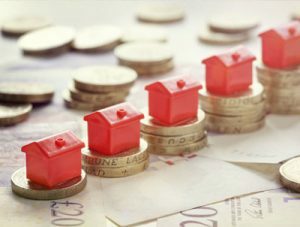 And some insurance companies may offer reduced premiums on houses with secure automated gates and garages. Our head office is Goudhurst and we can offer our service all across Sussex, Kent, Surrey, Hampshire, Berkshire, Oxfordshire, Buckinghamshire, Bedforshire, Hertfordshire, Cambridgeshire, Sulfolk, Essex, London. However in some circumstances we maybe able to offer our services out side of these areas, So please give us a call to discuss your needs.